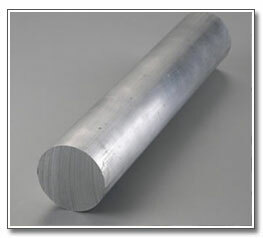 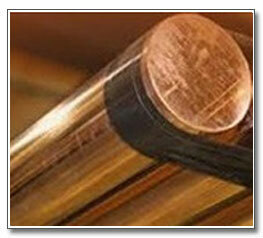 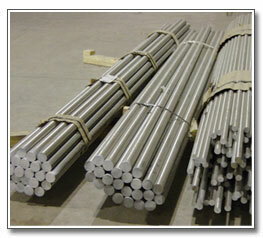 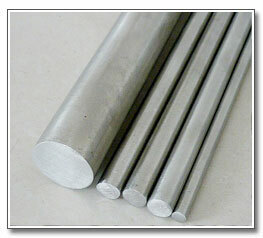 Alloy 80A (Nimonic® alloy 80A) is a wrought, age-hardenable nickel-chromium alloy. 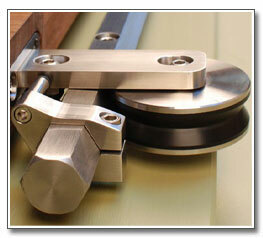 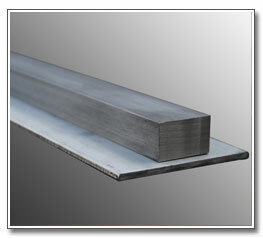 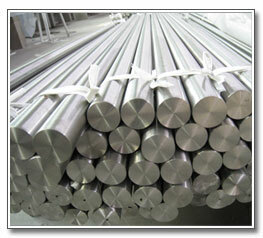 Alloy 80A is similar to alloy 75 but made precipitation hardenable by additions of aluminium and titanium. 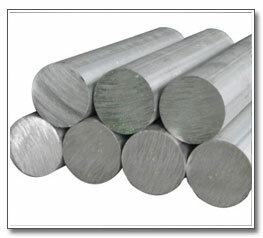 Alloy 80A has good corrosion and oxidation resistance and high tensile and creep-rupture properties at temperatures to 815ºC (1500ºF). 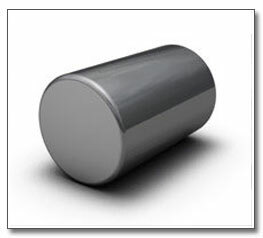 Vacuum refined versions are also available. 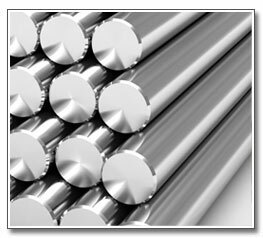 Alloy 80A is used for gas-turbine components (blades, rings, discs), bolts, tube supports in nuclear generators, exhaust valves in internal combustion engines and has many other offshore/marine, automotive and electrical applications. 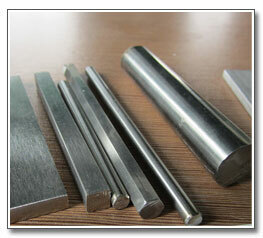 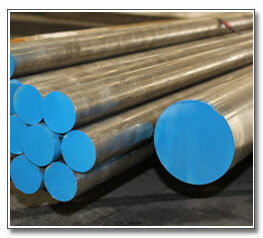 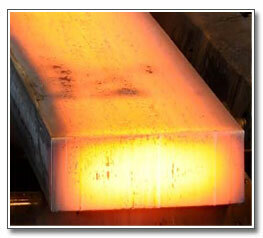 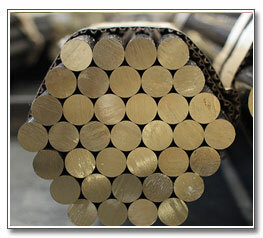 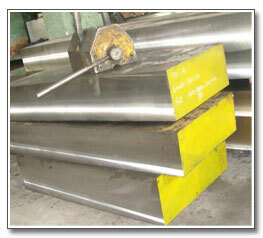 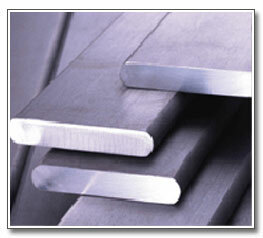 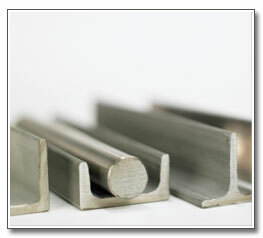 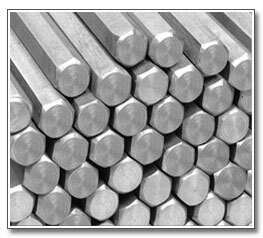 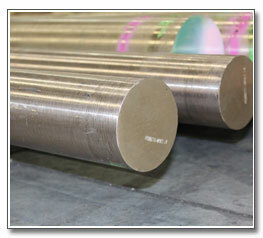 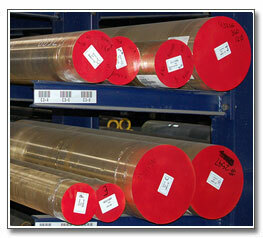 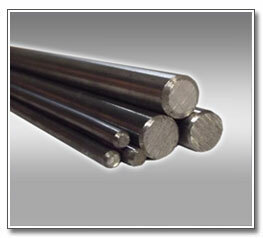 Alloy 80A is available in Round Bar, Flat Bar, Rod, Tube, Plate, Sheet, Strip, Forging Stock and Wire. 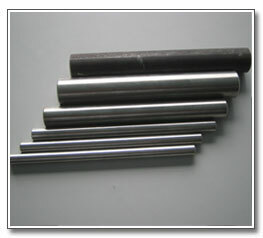 Many sizes and forms available - Alloy 80A Bar, Alloy 80A Extruded Section, Alloy 80A Tube, Alloy 80A Plate, Alloy 80A Sheet, Alloy 80A Wire.